Continuing our series of posts on packaging and productizing your services so you can make an easy 6-figures every year, just like we did, without having to constantly hustle your heart out or launch high-ticket group programs. 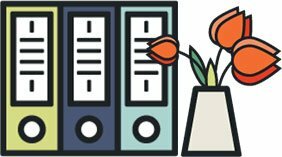 If you missed the first post, head here to read how we cracked over $200K in revenue in 2017 by exclusively focusing on productized services. In the 2nd post in this series, I shared 3 models for productized services and 20+ examples. For this post, I’m going to dive deeper into the strategy behind creating highly profitable packages for your services so you don’t have to run after one-and-done clients and can actually meet your monthly income goals with just a handful of clients! By the time you finish reading this post, you’ll be armed with an all-powerful arsenal of strategies to come up with your own profitable productized service offering AND have your hands on the FREE Profits on Tap Checklist for easy reference! 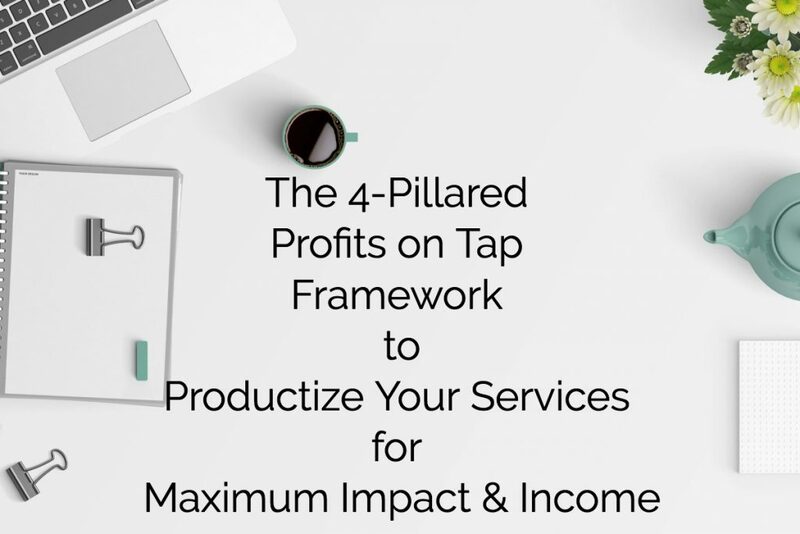 This post is brought to you by Profits on Tap: The Savvy Service Provider’s Seriously Simple, Step-by-Step Program to Package and Productize Services. Pop your details below to be the FIRST to know when Profits on Tap opens and score exclusive bonuses too! Yayy!! You're all set. You'll be the FIRST to know when Profits on Tap opens and get access to exclusive freebies and bonuses too!! If you’re like most service providers, chances are you’ve got a website with a Services page that outlines your key offerings for your clients. Both the pages are good and help potential clients discover what you can do for them and then, maybe contact you to set up a call or discuss next steps. Now while these pages are good… using the 4-Pillared Profits on Tap framework will make them solid client magnets. For the sake of this post, I’ll use Suzanna’s virtual assistant services as an example and show you how you can create your own magnetic offer. This is the first pillar and the most important. Identifying what you should productize and package so your clients can’t help but sign up. Which service is most profitable? Which service is most in-demand? How much time does it take you to execute? Does it involve research that can be used for other services? Are there any elements of this service that can be “templated”? What processes do you need in place to ensure you can deliver this service quickly and effectively? Answers to questions like these will help you identify a few key services that can be packaged more attractively and profitably. 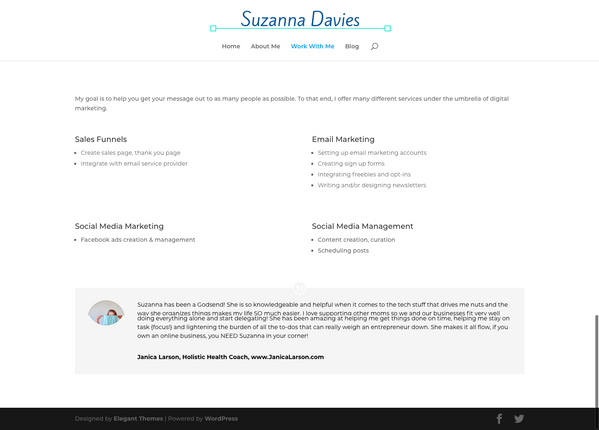 Looking at Suzanna’s services, she can consider leveraging her “sales funnels” service since it is a service that most entrepreneurs need and are willing to pay good money for. Plus, she can “templatize” certain elements of the process and the research involved in the sales page creation can be used for other services like her email marketing services. Pillar 2: Should You Go Narrow or Wide? The next pillar requires that you identify whether to go narrow with one service or go wide and more diverse. 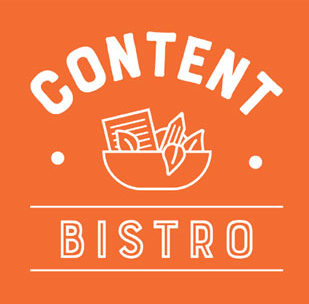 You can choose to either break down ONE service, like writing blog posts, and package it up, OR you can expand the scope of a service and beef it up with additional relevant elements. What you really need to keep in mind is that your packaged service MUST be insanely valuable for your client. It must make those “I-need-this” lightbulbs go off in their head as they read everything that you include. I went wide with our insanely popular Fully Loaded Launch Copy service. I added must-have copy elements for a profitable launch to the regular sales page copywriting service that most clients used to hire me for. Suzanna can either go narrow with the Sales Funnel service and package it more attractively, OR she can go wide and add more essential elements to it. If you see Suzanna’s offer, you’ll find I’ve only added 2 little things. In fact, chances are she’s already doing the 30-to-45-minute call before the project. The Sumo heat map is a FREE addition and would barely take any time to set up but it is a great value-add for a client who would now be able to see how visitors are reacting to the sales page. By simply breaking down everything that she’ll be doing for this particular service, she can package it better and position it at a more profitable price. Suzanna now has a one-stop solution for clients who want to launch their eCourse and want it done fast. When someone’s launching a digital program, chances are they have an opt-in page as well as a sales page so why not add both to the mix! Add in an easy-to-create email template for that extra professional look and you have a profit powerhouse on your hands. Now the question is what should she price it at. The two most common pricing pitfalls that most service entrepreneurs plunge headlong into are: pricing too low and pricing too high. How much time does it take for you to execute on all the elements involved? What is your minimum hourly rate? This info, by the way, has to be internal to you. Can you templatize certain steps so they get done faster? If there’s a similar service in the market, what does it cost? Use the answers to these questions to come up with a price that feels right to you, aligns well with your brand values and will be a winner with your clients. Alright… with pricing all set, it’s time for you to launch your profit-boosting packaged service. In Profits on Tap, I share how you can launch your packaged service even when you’re brand-new or if you have no email list. The most important part is nailing your productized service idea and everything that you’ll include in it. Launching it is the easy bit! Since I’m a HUGE fan of quick launches for your productized service idea, I’m including 7 rapid-fire, easy-bake ideas for you. There are WAY more (including full-blown launch plans!) in Profits on Tap. Emailing the details to existing clients and asking if they’d be interested or if they can refer people to you. Sharing in relevant Facebook and LinkedIn Groups. Sharing on your social media profiles and pages. Doing a giveaway for the service and sharing it at the same time. Hosting a series of Ask Me Anything sessions on a topic that’s connected to your offer and pitching your offer at the end of each session. You can use Facebook Live for this. Offering a limited-time special price on the package. This is my personal favorite and I’ve used it a number of times with great success. Doing a LIVE 5-day challenge and pitch the service at the end of the challenge. Your profitable productized service idea, all set to rake in those Benjamins, easily and quickly. 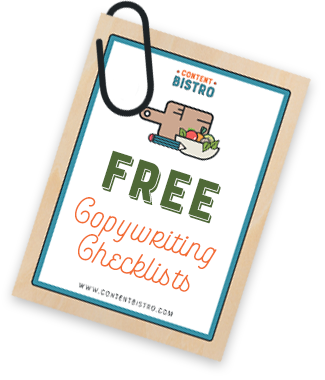 Want your mitts on a nifty 5-point checklist so you can package your services for maximum impact and income? Pop your details below to be the FIRST to snag the Profits on Tap Packaging Checklist and be the first to know when Profits on Tap opens its doors! This is really great! I’m interested in the lead generation portion of this though! How were you able to find so many qualified leads who were willing and able to pay $10K plus for launch assets! THAT’S the genius part of this!